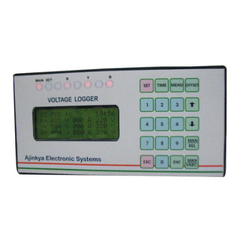 The IM 1910 Series Flow Loggers offered by us are microcontroller based digital and highly versatile loggers. These can work with external flow sensors offering either electrical output like 4-20mA or 0-10 V or pulses and are used for measuring the flow of different kinds of liquids, such as water, diesel & oils. We offer flow sensors of PD (Positive Displacement) type and Turbine type that can be used along with these flow meters. These sensors are available in various sizes (15NB to 100NB) and are ideal for free flowing liquids without any sediment. 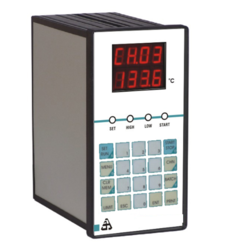 Our organization deals in offering Pressure Logger that accepts input from various types of pressure sensors, load cells, torque sensors and strain gauges. These can be used as pressure logger or load logger or strain gauge logger, which give output signal either in 4-20mA form or resistive bridge form. 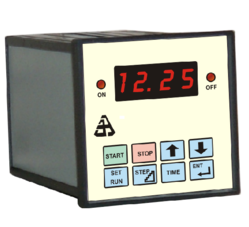 Besides from physical parameters; the application also demands to the log of voltages and currents. 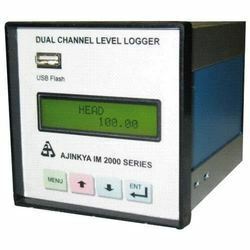 The IM2000 series Voltage Logger / Current Logger / Power Logger offered by us can accept DC shunt inputs, signals from converters 4-20mA range or CT current inputs for higher AC currents or AC signals from PT. These can calculate values from the recorded channels to generate additional channel values. Protocol: Modbus / Text etc. Our range of Level Logger can take a signal from external level sensors and record these values in memory. There are various methods for recording the level and they can be using a level sensor, pressure sensor or load cell. In level sensors, there are different types of resistance sensor, Doppler effect Radar sensors, Ultrasonic sensors. Our loggers can accept inputs from either of these sensors and derive the level value based on sensor signal input. Looking for Process Loggers ?